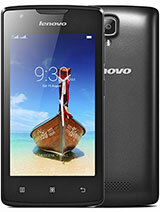 Najib1312, 24 Feb 2014Lenovo has announced the successor of this phone, which is LEnovo S660, for the same price!! ... moreNot a successor...Just a variaton. 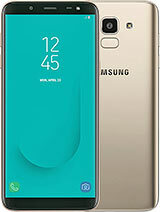 Does it have gorilla glass or not? 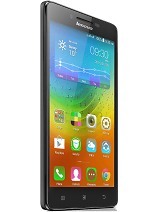 Lenovo has announced the successor of this phone, which is LEnovo S660, for the same price!! 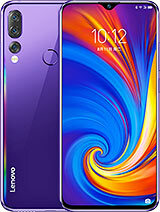 what is so special about this phone to deserve a very high performance rating? Najib1312, 04 Feb 2014Its only RM560 in Malaysia, equivalent to USD175. 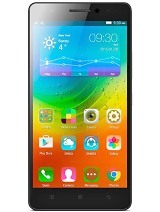 Its main and only rival is Lenovo A880, but ... moremy s650 come with chinese language,why? is it china made? box also written in chinese that i hv no idea wht ws that mean. asterix, 17 Feb 2014this phone use mini sim @ micro sim?mini sim. Anonymous, 19 Feb 2014Is white an original version also? Or is it a special edition or promotion thing?In malaysia i think no. 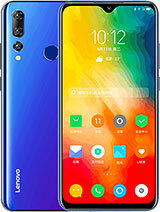 Lenovo release product with limited colour. 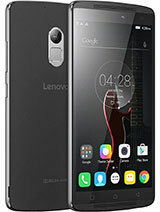 Official for lenovo s650 is silver. AnonD-236034, 22 Feb 2014now price reduce to rm545 hahahatoday i see price at lenovo deller price is RM799.y ah ? [deleted post]y i see today price RM799?